Currently, there are 2,600 faculty positions lying vacant across all IITs. The Indian Institutes of Technology (IITs) will now count their doctoral students as part of their faculty in a bid to improve their student-teacher ratio. The decision was taken at the last meeting of the IIT Council held on August 23. Sources said that the HRD Minister Prakash Javadekar has accepted the proposal to count five PhD students at as one faculty member at any IIT for the purpose of calculating the student-teacher ratio. The decision will be notified soon and will also be communicated to ranking agencies such as Times Higher Education and Quacquareli Symonds(QS). “Every PhD scholar has to teach undergraduate students for 10 hours per week. A regular IIT faculty member has a teaching workload of 40 hours per week. So five research scholars can easily be counted as one faculty member for the purpose of faculty-student ratio. Renowned institutions such as Stanford and MIT also do this,” said a senior HRD Ministry official, on the condition of anonymity. Currently, there are 2,600 faculty positions lying vacant across all IITs. The student-teacher ratio stands at 15:1 as against a desirable 10:1. Once the proposal implemented, the 26,000 PhD scholars at IITs will count as an additional 5,000 faculty members. 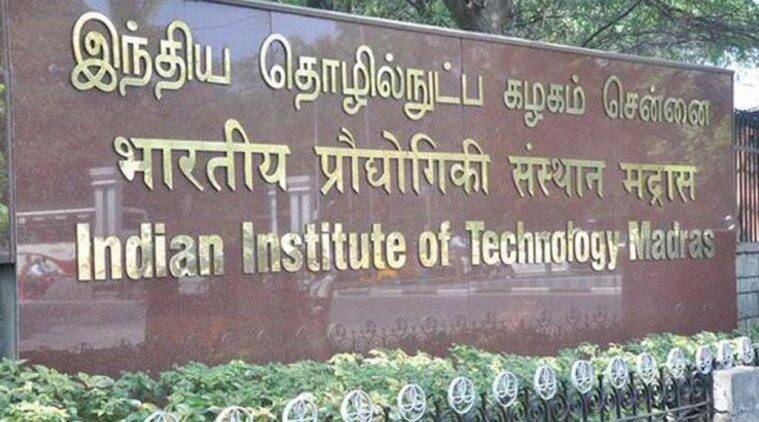 “This will help the IITs achieve the desired faculty student ratio,” the official added. The HRD Ministry hopes that an improved student-teacher ratio this will also help better the performance of IITs in the international rankings. Out of the seven IITs which figured in the top 700 of the QS world rankings this year, six have slipped several places compared to last year. IIT Madras was the only exception which improved its ranking by five places to join the top 250 club.